Foliate papillae - Description: Foliate papillae appear as an area of vertical folds and grooves located on the extreme posterior-lateral surface of the tongue. They are occasionally mistaken for tumors or inflammatory disease. The grooves are best seen when air from an air syringe is directed at them. 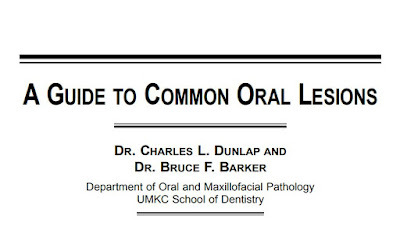 Their long axis is “up and down”, that is they are at right angles to the long axis of the tongue. Our experience has been that they are usually bilaterally symmetrical. In most people, the papillae are small and inconspicuous, whereas in others they are prominent. Lingual tonsils are found immediately beneath the foliate papillae and, when hyperplastic, cause a prominence of the papillae. 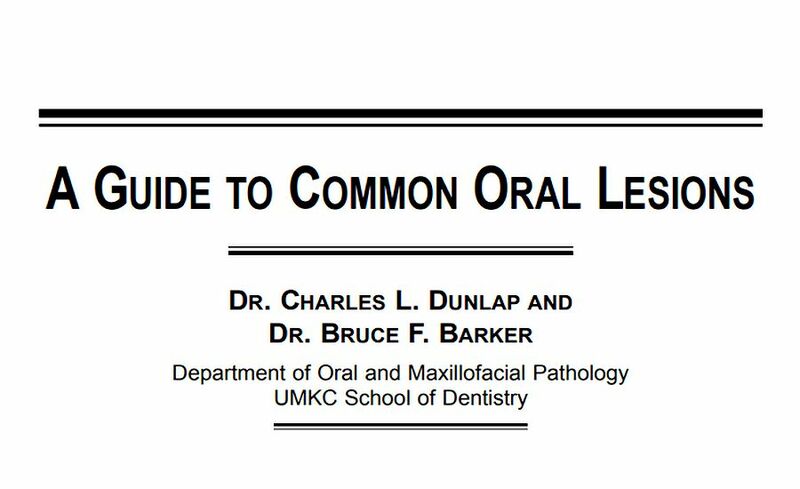 Those familiar with the basic fold and groove structure of the foliate papillae are not apt to confuse these normal structures with an abnormality.